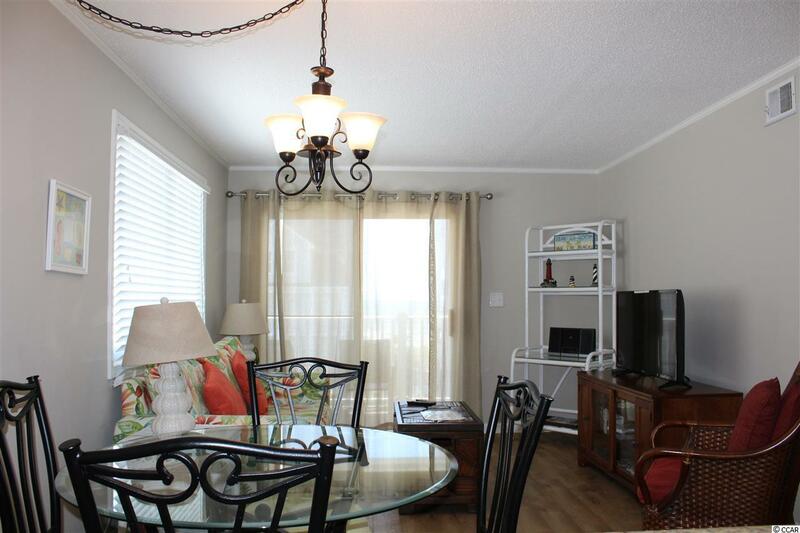 Very cute, 2 bedroom, 2 bath condo right across the street from the beach in Cherry Grove. 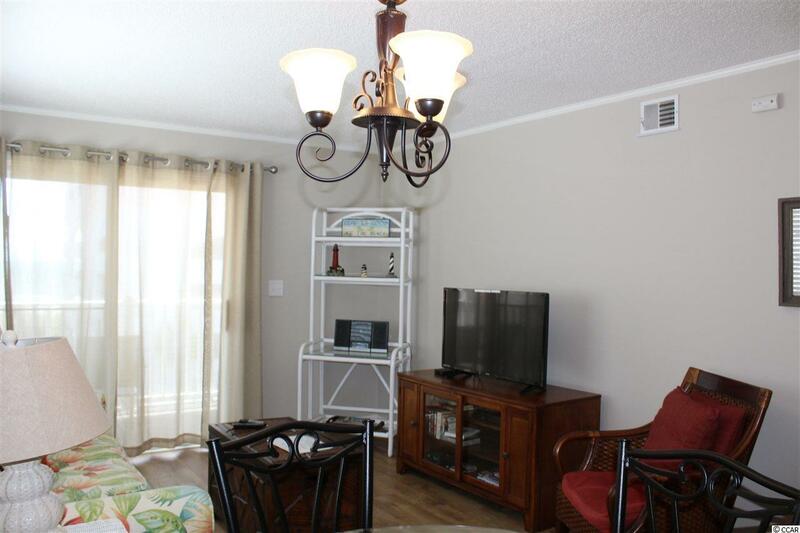 This well-maintained condo is being sold fully furnished and features a spacious living and dining area, kitchen with plenty of cabinet storage, laminate hardwood and tile flooring, and a full size washer and dryer. Enjoy quiet afternoons relaxing on the deck with a nice view of the ocean. 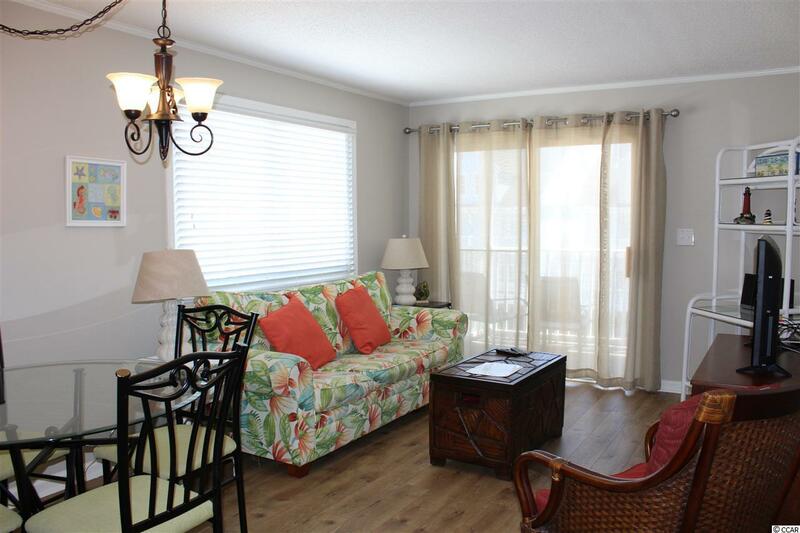 Located in North Beach Villa condos offering an elevator, community pool, and public beach access just across the street. 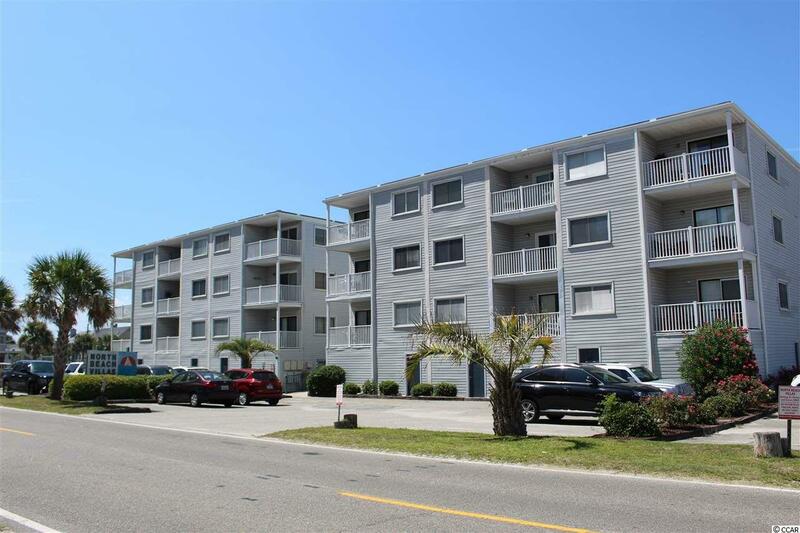 Close to shopping, dining, entertainment, and all North Myrtle Beach has to offer. All measurements are approximate. Buyer and buyers agent responsible for verification of all information.